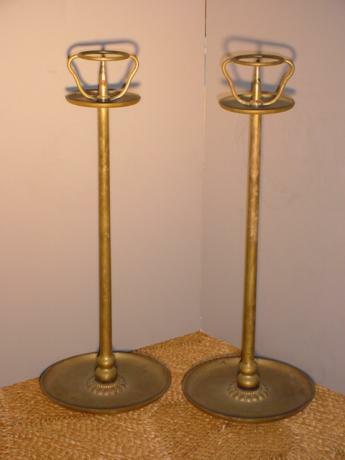 Description: Japanese late 19th or early 20th century pair of bronze candlesticks. 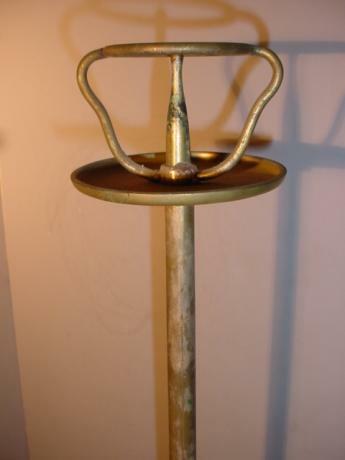 The candlesticks are made of a variety of bronzes, yellow bronze, white bronze and shakudo. 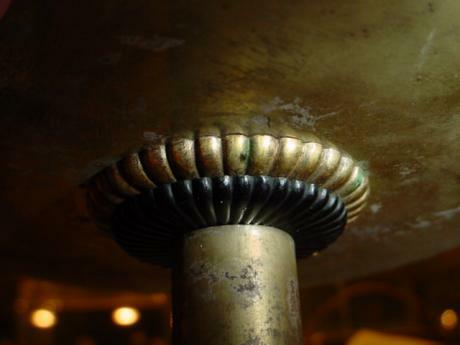 The base of the shaft is decorated with the different bronzes in fine detail. 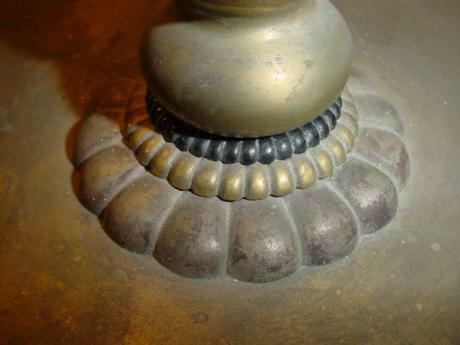 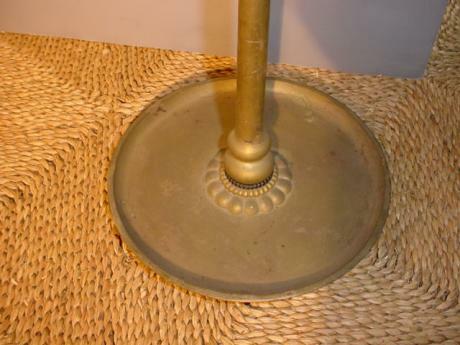 The same decoration is also on the top of the shaft under the top tray. 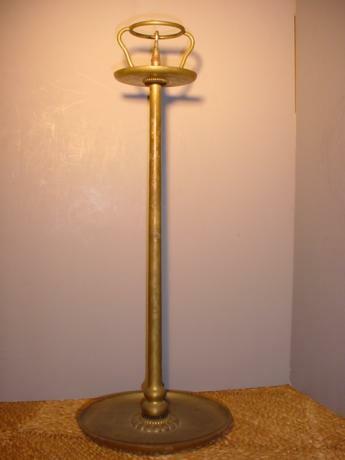 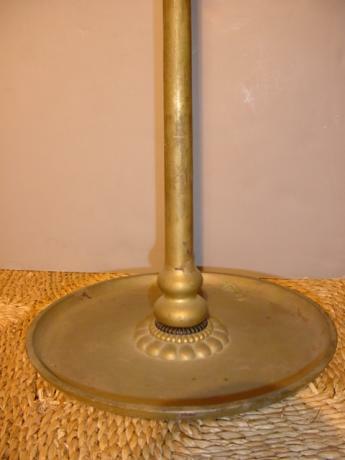 The candle sticks measure 22" tall, with a diameter of 8 1/2" at the base and 4 3/8" diameter at the top.